for $304,900 with 6 bedrooms and 4 full baths, 1 half bath. This 2,872 square foot home was built in 1920 on a lot size of 0.17 Acre(s). PRIME & ELEGANT HOME THAT'S FULL OF CHARACTER & CHARM! 2, 800+ sq. 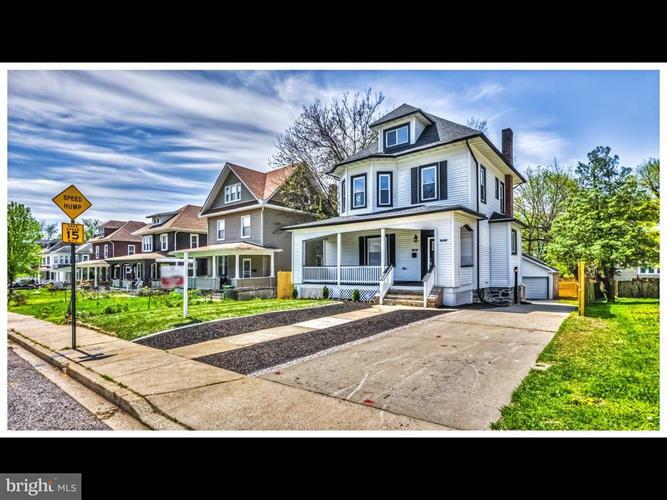 ft. of living space NEW hw floors, spacious LR w/ Tray Ceiling , sep DR, updated kit w/ ss appliances & breakfast area, 2nd lvl w/ Mstr suite & 2 additional beds w/ 1 full bath, 3rd lvl w/ 2 beds & 1 full bath, fin basement w/full bath, driveway parking, 2 car garage, and 18 month home warranty. Not mention large level yard with privacy fence.